The Sizzling Heat of the Summer Sun is undeniably here! Blazingly hot, flamingly burning and ceaselessly perspiring. But needless to say, nobody hates all the fun and pleasures carried through by the Summer Sun. Thus, welcoming Summer 2009 is just right, right? Welcoming it at your “coolest” way! Just like me, I just had literally the coolest welcome for the Summer 2009. 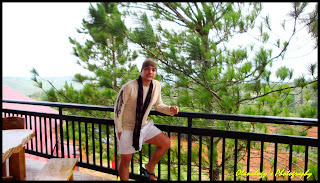 Yes, the fringin cold mountain breeze of Seagull Mountain Resort of Kitaotao, Bukidnon is my first official Summer Trip this year. 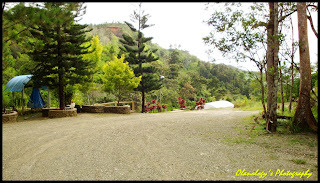 Seagull Mountain Resort is located along Davao-Bukidnon Road, better known as BUDA. From Davao City passing through Calinan, the Davao-Bukidnon highway crosses the city's Marilog District then straddles a portion of Arakan Valley of North Cotabato. From there, it comes back again to Marilog district and then cuts through Lorega in Kitaotao, Bukidnon Province before it again returns to the Davao City territory, and finally, Quezon town again in Bukidnon. 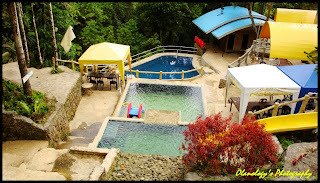 Seagull Mountain Resort is part of the three Seagull Resorts owned by the Dureza’s. 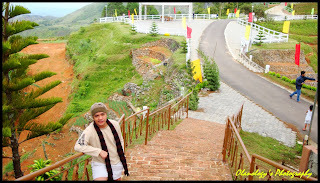 One Beach Resort in Davao, an Inland Resort in Digos, Davao Del Sur and this Mountain Resort in Bukidnon. 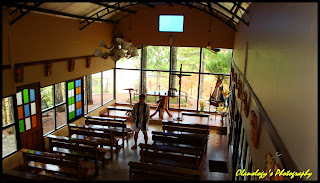 Seagull Mountain Resort is an ideal place for people who love serenity and tranquility. It is surrounded by lushes of pine trees and verdant foliage that spectacularly added magnificence and greenish beauty of whole vicinity. 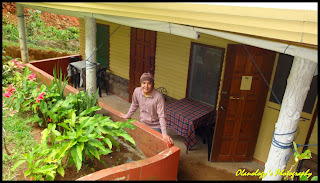 But of course, the sweet caressing mountain breeze of the place will be felt during the whole stay. Staying for an overnight gives you an option to stay at the resort’s condo units, closed gazebos, white house, log cabins. For budget conscious, you may stay at their Camp Site without building your own tent. As for me and my team, we stayed at the Log Cabin. 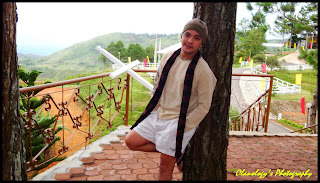 Personally, staying at Seagull Mountain Resort is like letting me feel the essence of being one with Nature. After the hard days work and busy City life, settling an overnight stay here is a luxurious treat. 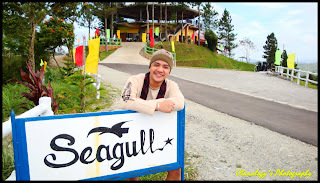 But of course among other things, Seagull Mountain Resort is just perfect for landscape and portrait photography. Just like me, a neophyte, I didn’t waste time trying to capture scenes and subjects just so right to be shot. 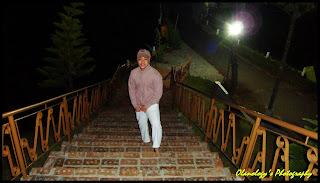 Seagull Mountain Resort – for me, the coolest welcome for SIZZLING HEAT OF SUMMER 2009. Ang ganda! unang tingin ko, akala ko ay sa Baguio. im so into hilltop views! aside from its cool breeze. 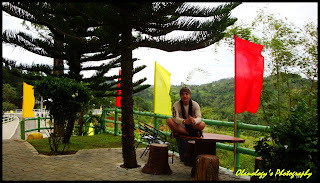 @ THE ISLANDER - its actually part of bukidnon but very near sa boundaries ng Davao. 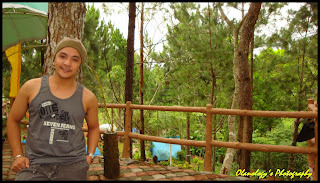 sarap ng mountain breeze dun lalo ng pag early morning! try mo. 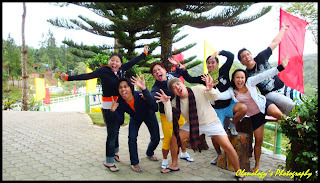 so this is the 1st place vanny visited when her tiny feet landed in davao? yet she dont have pix. lazy kiddo. heard some stories of you from Vanny. thanks sa pagkunsinti sa kabaliwan ni vanny! Haha. ayan, i have another reason to go back. 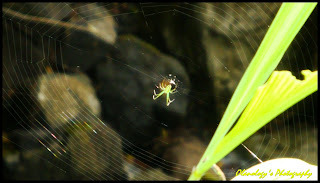 @ spiderman - thnaks sa comment... yup... along the highway lang tlga going to cdo via buda. @ sae - ei, happy to hear from u. i hope okay na si vanny. like i told her, ang daming puedeng puntahan dito sa amin. 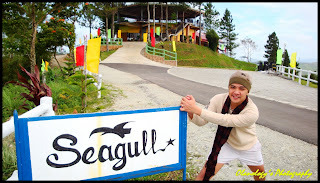 ito nagng Seagull Mountain Resort, ang dami ng puedeng gawin dito. OO nga, pag andito yun kasi nagmumukmok lang sa kuarto si Vanny. I volunteered nga to tour her around the city. @ reena - huh? tlga? 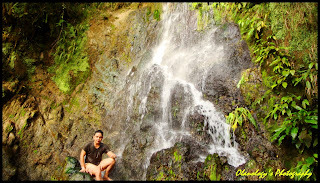 sayang... lesson learned is wag matulog kapag magbyahe para u wont miss seeing beautiful places like this. along the hiway lang kasi ito eh. hehehehe. 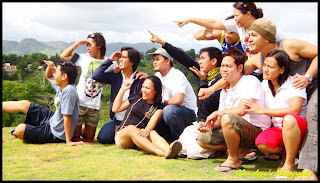 hehhe...pero i didn't come from davao when we went to bukidnon eh. we drove from CDO. i'm not sure if it's the same road. :) pero at least now i know. 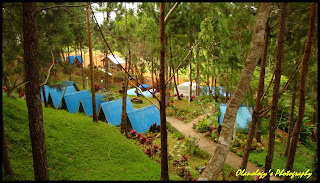 and the campsite looks very enticing ha. @ JEI - welcome back my dear friend. 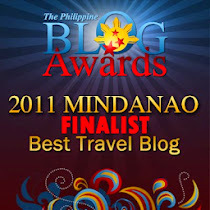 It's nice to see you back on the Blogosphere! looks so much like baguio to me. 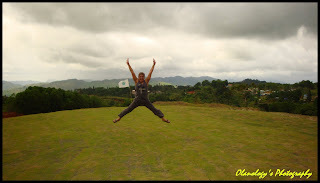 i didnt know that bukidnon is as beautiful. i thought you were only featuring davao on your summer post. good that you also included other places. waaaah?!? 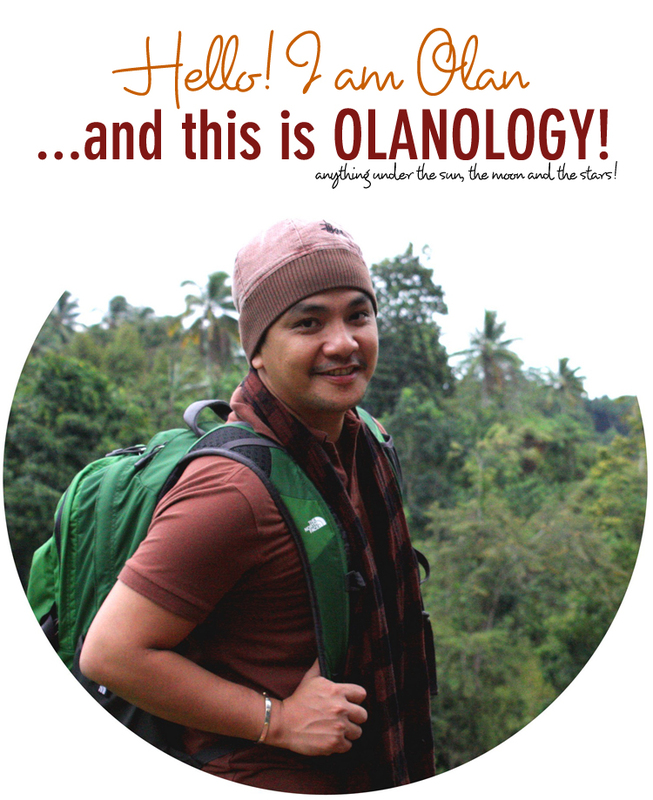 Sure ka sa Bukidnon yan? 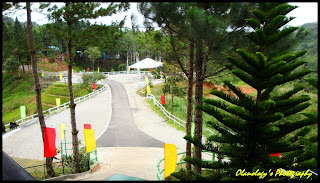 Ndi Baguio? hehehe. Excuse my ignorance, May malamig pala na place sa South? 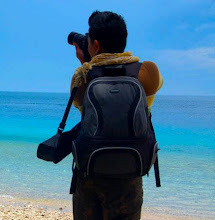 like ur blog...nice pix and post! It is rather interesting for me to read the blog. Thanks for it. I like such themes and everything connected to this matter. I would like to read more soon.